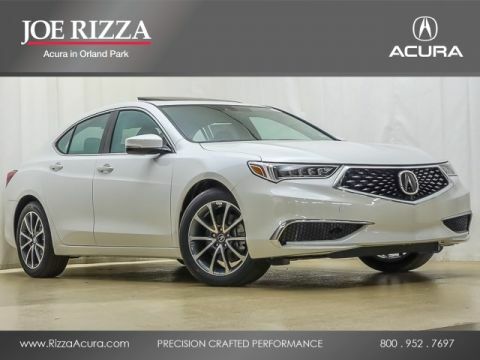 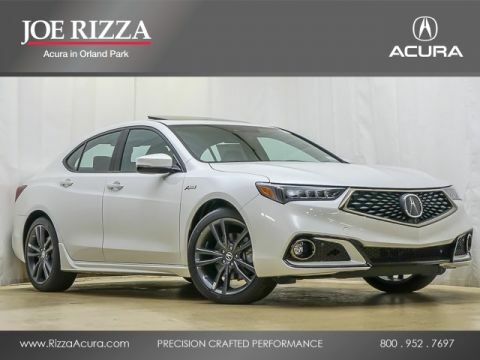 Platinum White 2020 Acura TLX 2.4L FWD 8-Speed Automatic I4 Recent Arrival! 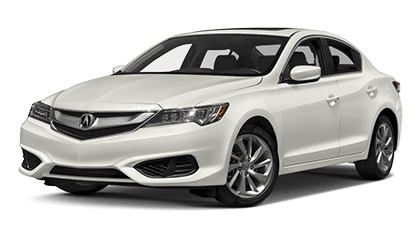 What’s New With the 2018 Acura TLX? 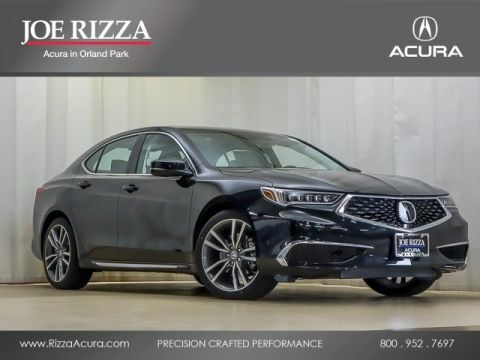 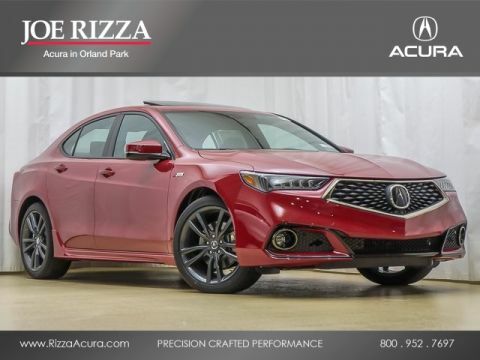 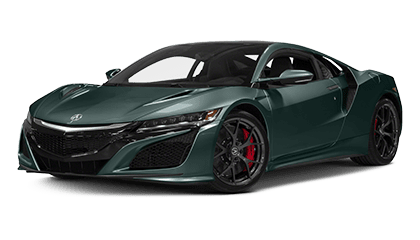 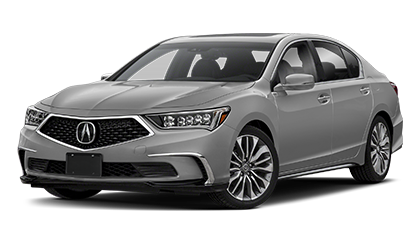 The first change you’ll notice to the 2018 Acura TLX vs older models is the revised styling: the front end boasts a bold new look that’s made to turn heads. 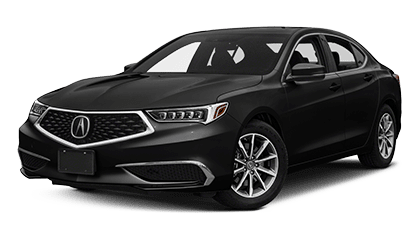 It also comes with more standard driver-assistance features than before, a revised infotainment system, and re-tuned transmissions. 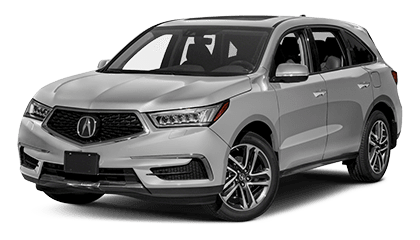 The 2018 model also heralds a new A-SPEC trim level. 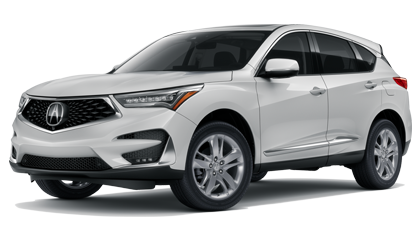 Apple CarPlay and Android Auto round out the new tech features, giving you easy access to the features of your phone while you’re on the road. 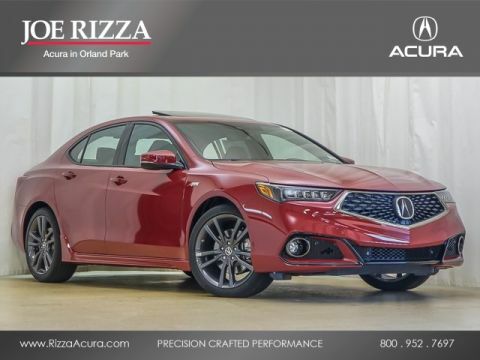 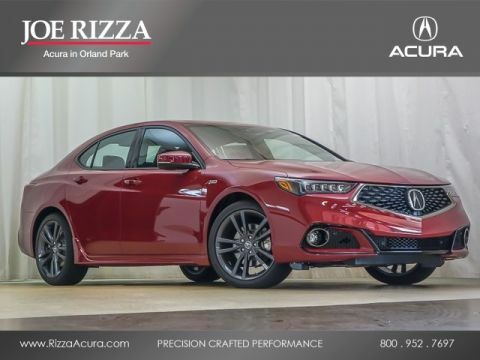 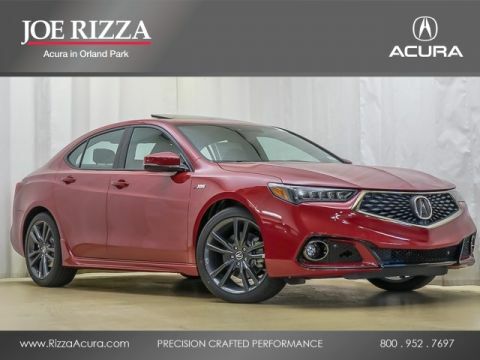 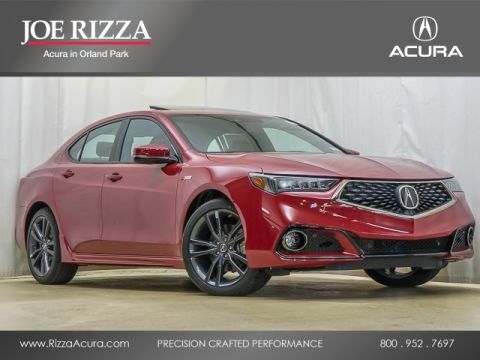 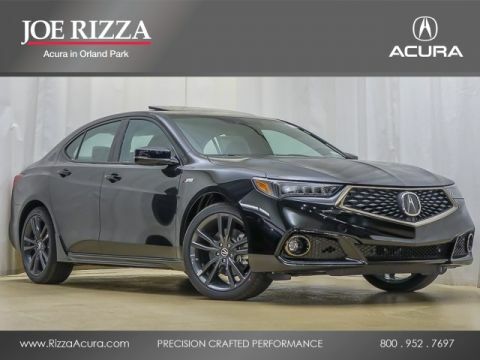 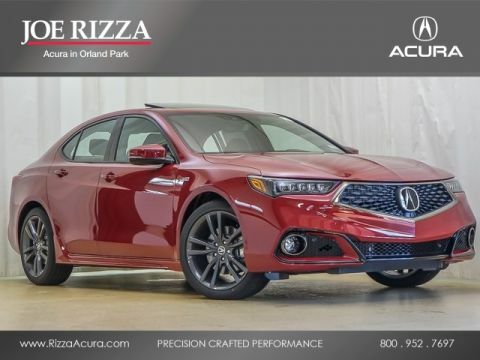 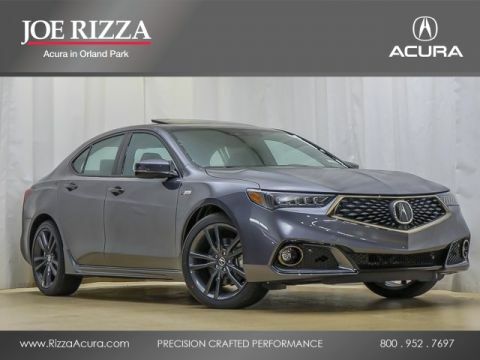 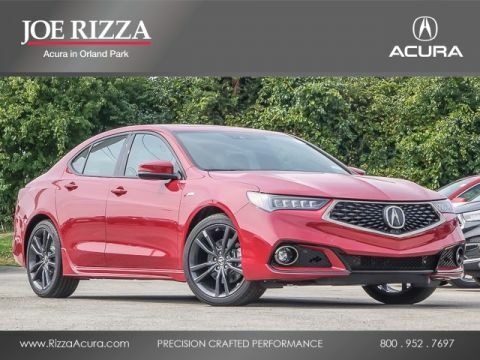 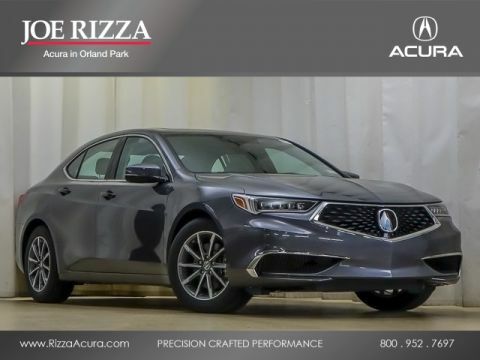 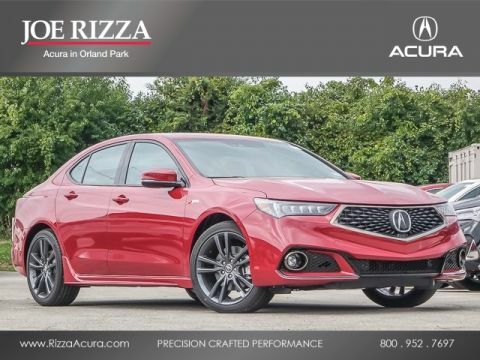 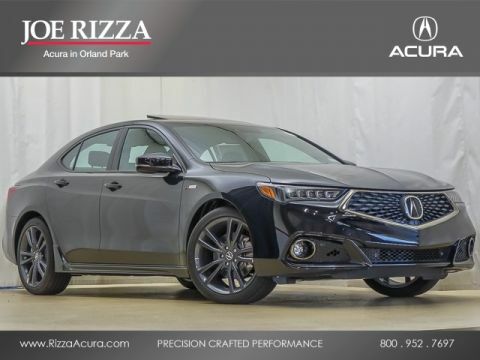 The new TLX is here, and you can test drive it today when you visit Joe Rizza Acura at 8150 W. 159th St. in Orland Park, IL. 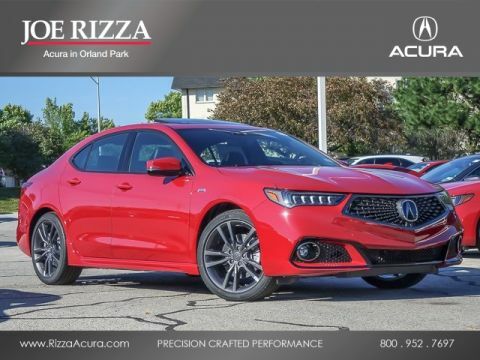 We’re an easy drive south from Oak Brook along I-294.